Heading Toward Bankruptcy? Know Your Rights! No one plans for bankruptcy… but unfortunately, that seems to be where you’re currently heading. We realize that this struggle is as much of a mental battle as it is a financial hardship. For that reason, you need to keep your head in the game! Avoid adding insult to injury, by making sure you’re not taken advantage of any further. Here’s some tips you can implement, in order to lessen the blow of a (potential) bankruptcy. Get Over the Shame! Half the battle lies in overcoming the shame associated with declaring bankruptcy (or heading toward it). Not convinced you’re up to it? Realize that the stats are on your side. In fact, statistics show that most bankruptcies have zero to do with reckless spending and are instead caused by things like unmanageable medical costs and unanticipated job loss (i.e. layoffs). These figures prove that some things in life really are beyond a person’s control… so take it easy on yourself! Explore Non-Bankruptcy Options. Although you’re struggling financially, your situation doesn’t have to inevitably result in declaring bankruptcy. Instead, consider debt consolidation options such as: Debt Management Plans, Debt Consolidation Loans, and/or Debt Settlement Plans; these can serve as welcome alternatives to filing for bankruptcy. Know Which Chapter of Bankruptcy to File For. While Chapters 7 and 13 are the most well known, they’re not the only methods of filing for bankruptcy. Chapters 11 and 12— which are designed for specific debtors— may also be at your disposal. Our point? Perform your due diligence in order to determine which method most suits your needs. This will ensure that your current financial problems get solved as efficiently as possible. File for Bankruptcy Before Your Home Foreclosure. 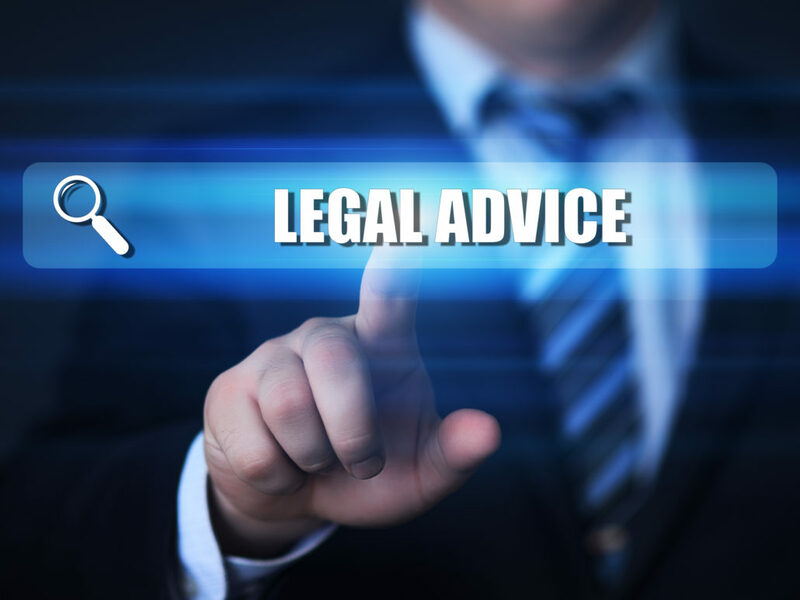 While we realize that this isn’t always an option, should you find yourself faced with the choice to declare bankruptcy before or after a home foreclosure, choose the former. While the reasons for doing so are technical in nature, this option basically allows you your mortgage debt to become discharged (i.e. relieving you of the burden of having to pay it). Use Consumer Info as a Resource. Don’t passively succumb to bankruptcy. Instead, empower yourself by becoming as informed as possible, by studying your available resources. While there are too many facts and considerations to be able to relate them all here, visiting the government’s official consumer information webpage on bankruptcy will ensure that you’re able to do all of the above. 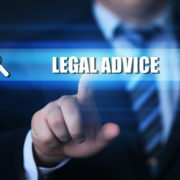 https://peterwittlin.com/wp-content/uploads/2017/02/legal-advice2.jpg 2081 2774 admin-wittlin https://peterwittlin.com/wp-content/uploads/2017/06/Peter-Wittlin-Logo-crop.png admin-wittlin2017-03-24 20:50:322018-08-22 02:19:35Heading Toward Bankruptcy? Know Your Rights! What are the tax implications of Dynamex v. Superior Court?